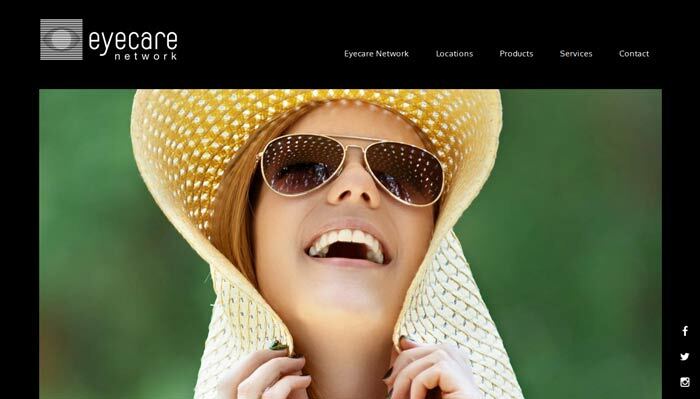 At Trek Web Design I create beautiful, patient friendly optometry practice website designs. 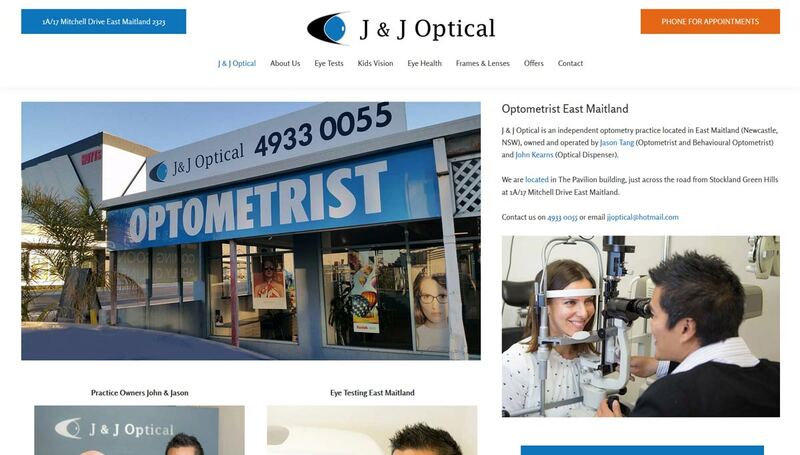 My specialised approach to optometrist websites stems from a background in both web development and optometry. I have worked as an optometrist at least part time since graduating in 2000. Although the bulk of my work is now in web design and development I still work enough to keep registered – I remain in touch with the industry and understand the needs of a private practice. This intimate knowledge of the profession enables me to design far more comprehensive & unique websites for optometrists than your everyday web design corporation. 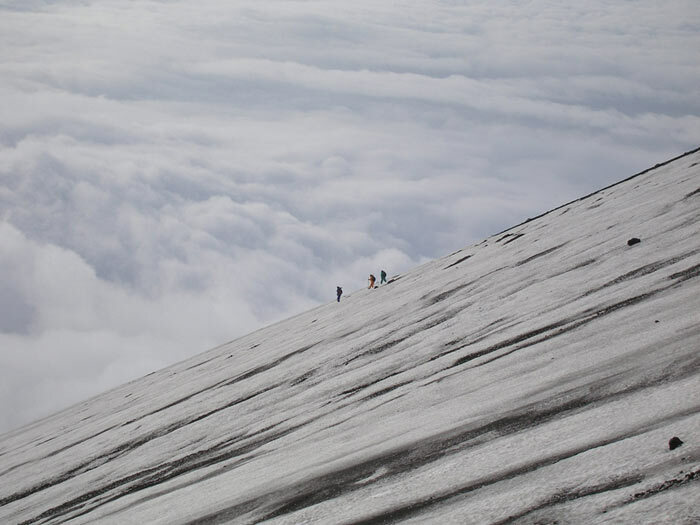 I will listen to your practice needs, provide advice when needed, and take your ideas and feedback on board every step of the way. No problem. Many of my clients have businesses in other states and we work together successfully. Even clients that live close by often choose to work with me via the phone and web – it often tends to be more efficient than meeting in person! The best way to get started is to contact me – I will give you a call to discuss the project and what suits your needs. I will then provide you with a detailed quote so you will know exactly what the project will cost. I am able to create any kind of design that you wish, while keeping in mind the importance of functionality. Your site can be as simple or as large as you wish, and can be set up so that you are able to edit and expand your site yourself. I also have non-custom options available. 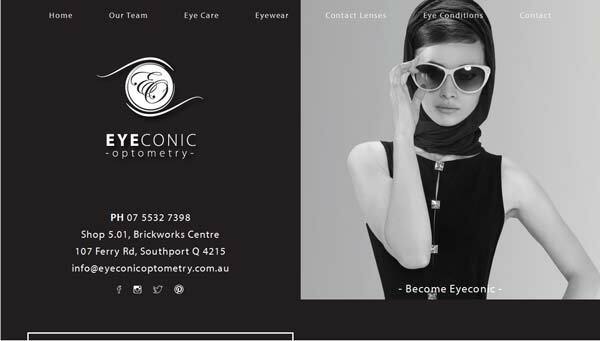 How did an optometrist become a web designer? In 2010 my husband Jason (also an optometrist) went into private practice. 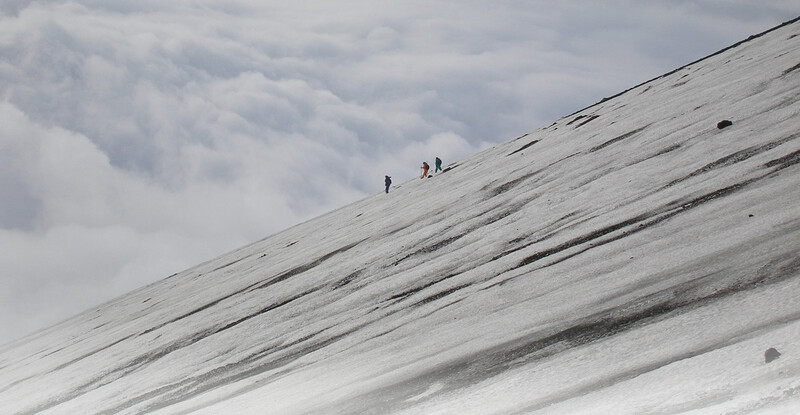 I assisted with the initial setup and marketing, which included developing a practice website. We started out using drag and drop programs which limited our design ideas while also creating a mass of messed up code behind the scenes. So I taught myself to code from scratch in HTML5/CSS3. I loved designing and developing the practice website. It took a ton of time and looking back my first efforts were just awful but I learnt a lot and I haven’t stopped designing and coding since. I established Trek Web Design in 2014 and have since designed, developed & maintained websites for dozens of small businesses. 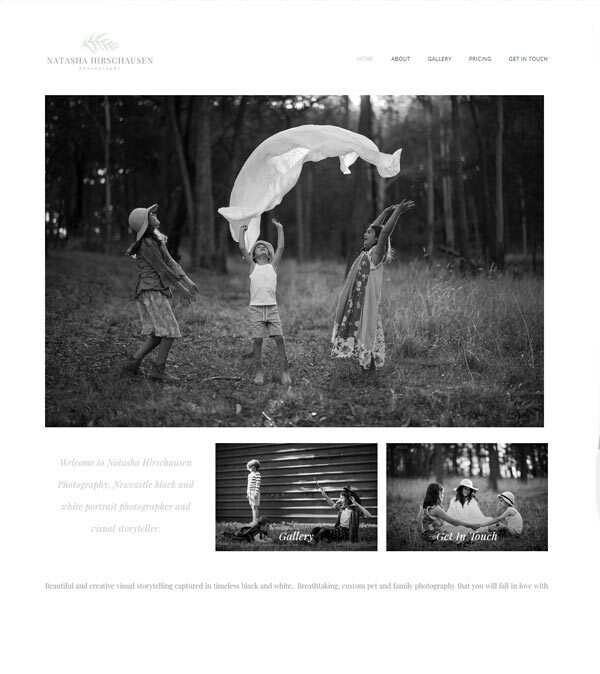 My areas of interest continue to evolve and most of my websites are now PHP based custom WordPress builds. 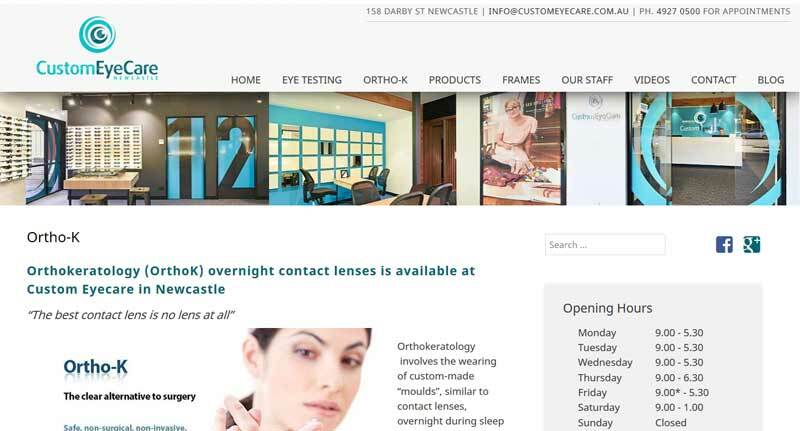 Websites for Optometrists: Does my practice need one?